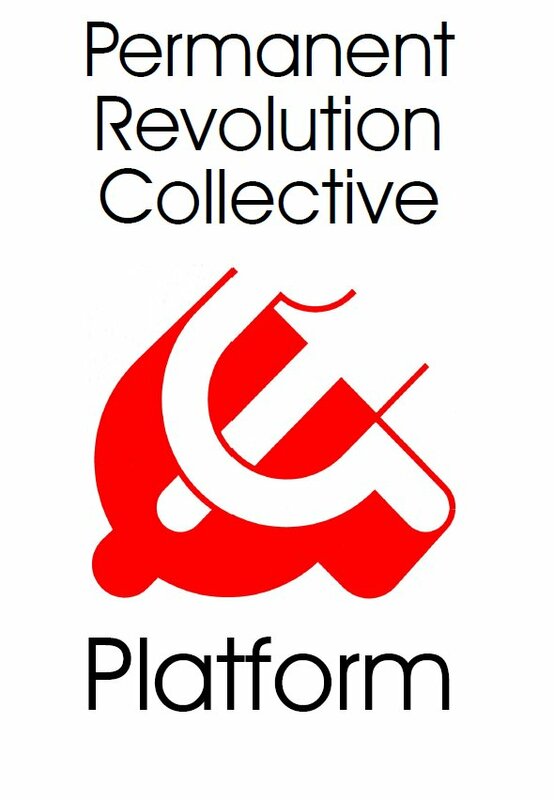 Permanent Revolution Collective | Solidarity with the Syrian workers, peasants and youth! Down with the Assad regime! Down with all imperialist interventions! Down with the Jabhat Fateh al-Sham and all other islamofascists! Solidarity with the Syrian workers, peasants and youth! Down with the Assad regime! Down with all imperialist interventions! Down with the Jabhat Fateh al-Sham and all other islamofascists! With the support from Hezbollah Lebanese fighters and from Iran’s Shiite militias, with the military support from Russian imperialism, forces of the Bashar al-Assad’s Baathist regime succeeded in taking Aleppo on 13 December, 2016. No one can say exactly how many people have fled since the beginning of the siege of the once thriving town, but a quarter of a million people were living in the Eastern part of the city when the pro-Assad troops marched into it. Months of siege led to a collapse in medical care, in food supplies, to destruction of houses and equipment… Airstrikes by Assad’s air force, with the support of Russian bombers, artillery and mortar attacks, together with the atrocities of the Jihadist militias against the civilian population in the city itself, have created an unimaginable situation of terror. The Turkish and Gulf Islamist regimes, the US and European imperialist powers have clearly backed the Salafists and the Jihadists, they supplied them with weapons and intelligence. The repeatedly renamed al-Qaeda offshoots, to which the “war against terrorism” was declared in September 2001, has been recently converted into “rebels”, even into guarantors of a “peaceful development” in the region. Since late 2006 the stated goal of the US foreign policy has been to destabilize “the Syrian government with all available means”. These included the promotion of sectarian conflicts between Sunnis and Shiites, the support of “any protest” against the Baath regime, the organization of a joint support for so called “opposition forces” by the regional allies in the Gulf and by the United States. This meant that the ruling Wahhabites in Saudi Arabi were free to arm and train all kinds of Islamist bands. In 2011, in the wake of mass protests in Tunisia and in Egypt that led to the downfall of their respective dictatorial regimes, protests occurred in Syria, to a significantly lower extent. Damascus in particular, the power center, was barely touched. The Assad regime immediately suppressed these protests with utter ruthlessness. The lack of revolutionary workers’ parties in the region doomed to failure all attempts by the masses to throw off the yoke of domestic oppressors and of their imperialist protecting powers. A major responsibility lies on the shoulders of Stalinism. 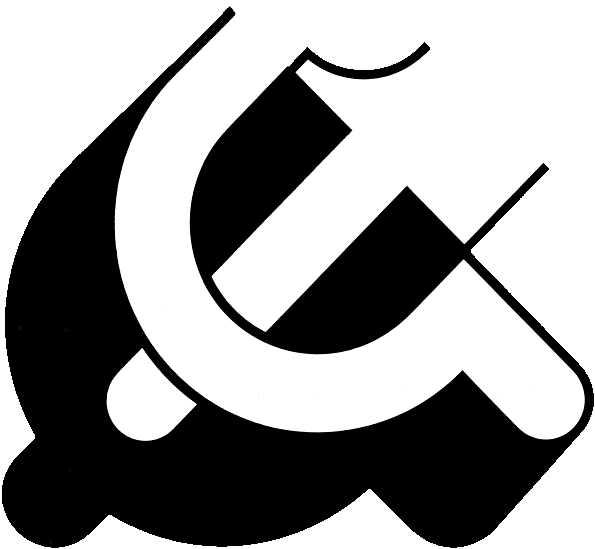 Since the 1930s, the CPs in the semicolonial countries subordinated the interests of the workers to those of the national bourgeoisie in the name of the “national revolution” or of “anti-imperialism”, and they turned the working class into auxiliaries of the local bourgeoisie. Since the overthrow of the Shah regime by a real mass revolution (1978) and its hijacking by the Shiite fascist counter-revolution led by the clergy (1979), American imperialism tried to restore its influence with the help of its main allies in the region – Israel and Saudi Arabia. Imperialists have never been picky in choosing their local supporters, so that it is not amazing that the Islamo-fascist gangs that were yesterday denounced as terrorists are hailed today as freedom fighters. As well as the support to the anticommunist Mujaheddins in Afghanistan in the 1980s promoted the rise of Islamo-fascism, the US intervention in Iraq in 2003 drove underground leading Baathist military officials who more or less formed Daesh’s general staff. While American imperialism’s influence in the region noticeably slipped, the Israeli government took advantage of the situation to strengthen its rule over the occupied territories in the West Bank and to blow brutal strikes to the Palestinian population in Gaza in 2008, 2012, 2014. In Turkey, which is a NATO member, clerical factions of the bourgeoisie converted the State into an Islamist regime. As the post-Kemalist wing of the bourgeoisie, its objectives include the prevention of the emergence of a Kurdish state independent from Turkey, or even at it Syrian border. The various Kurdish bourgeois parties attempt to create the diplomatic basis for such a State through military alliances with one or another imperialist or regional power. The heroic struggle of the Kurdish workers in Syria, in Turkey, in Iraq and in Iran is being anew abused in diplomatic maneuvers that will ultimately lead to the betrayal of the interests of the Kurdish masses. With the direct military intervention of Russian imperialism in Syria since September 2015, the situation has worsened. After Ukraine, US and Russian imperialisms confront each other in Syria and in Iraq for the division of the world. The battle for the control of Western Asia between rival imperialisms and between rival bourgeois States (Syria, Iran, Iraq vs. Saudi Arabia, Qatar, Turkey) is waged on the backs of the working people, women, children and the elderly. Ethnic cleansing, the suppression of national and religious minorities have forced millions of women and men in Syria to flee. They are refugees in their own country as well as abroad. Some of them, among which self-proclaimed Trotskyites, advocate an “anti-imperialist united front” with Islamism, since Islamists are supposedly the most consistent fighters against “imperialism”. With slight differences, that is the position taken by the Argentine’s LOI and its FLTI, by the New Zealand’s CWG and its LCC, by the Austria’s RKOB and its RCIT… These opportunists explain that the “anti-imperialist united front” would be the only way to defend a mythic five-years “Syrian Revolution”, without any revolutionary party, without even any working class activity. While the governments, the main political parties and the mass media in Western imperialisms shed crocodile tears over the “humanitarian catastrophe” in Aleppo, they spread over a blanket of silence on the situation in Mosul. “Two months into Mosul operations, which began on 17 October, more than 99,300 Iraqis are currently displaced” (United Nations Iraq, 16 December). Unceasing bombing by the Iraqi, US, French, British, Canadian… air forces is destroying Iraq’s second largest city and is inflicting casualties among civilians. In Iraq since October, US, British, French, Kurdish as well as local forces try to expel Daesh from Mosul, not because it is clerical and oppressive but because it claims to fight all foreign powers and to destroy national States born from colonialism. It is likely that one aim of this military coalition in Iraq is to force Daesh troops into Syria and to weaken the Assad regime as Iranian and Russian positions. In the wake of the major offensive in Aleppo it seems that Daesh succeeded in regaining control in Palmyra. The international working class can show today solidarity with the Syrian masses, through the united front of unions and workers parties in order to open the borders to refugees, to fight imperialism in their own country, against any support of either side in this war by the imperialist bourgeoisies, to withdraw all imperialist troops, war planes, warships… At the same time, there must be concessions neither to the despotic (and not so secular) Pan-Arabic bourgeoisie nor to the ultra-reactionary Pan-Islamic one. “The main enemy is at home” must be the guiding principle of the international proletariat. This catchword shows the way to victory, to the overthrow of the bourgeoisie, to a workers’ and peasants’ government in Syria and in Iraq, to the establishment of the socialist federation of the Middle-East and to the socialist Soviet Republic of the world.